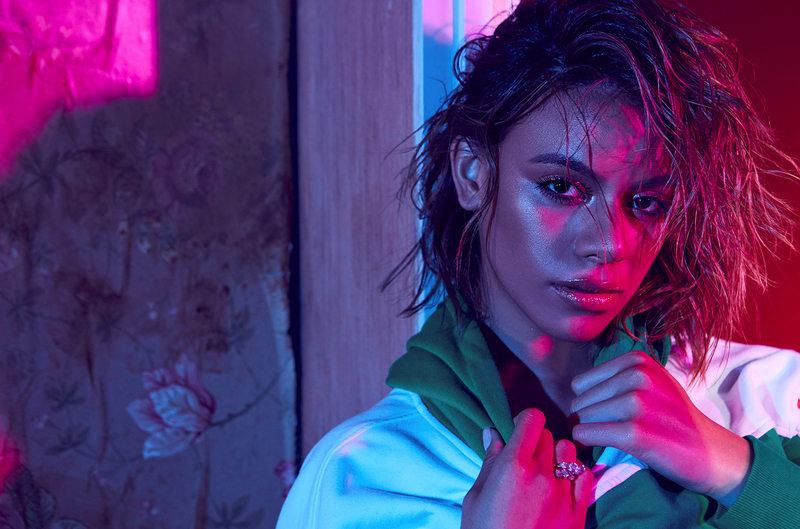 Former Fifth Harmony band member Dinah Jane has released a bold and bright video for her debut single as a solo artist “Bottled Up“, just A couple weeks after former bandmate Lauren Jauregui released the black-and-white video for her latest single “Expectations“. Directed by Hannah Lux Davis – who recently worked with Ariana Grande on “breathin“, The fun visual transports viewers into a neon-drenched world where Jane and her friends dance in the streets, in the hair salon, and eventually in in a convenience store with collaborators Ty Dolla $ign and Marc E. Bassy, where the night really kicks off. “This specific record, I just wanted to come out with people actually vibing, I just wanted to take it to a party scene.” Dinah shared. Alongside Ty Dolla $ign and Marc E. Bassy, the trio have together managed to create a bouncy R&B track which will also serves her well as a strong solo debut for the soon to be megastar.